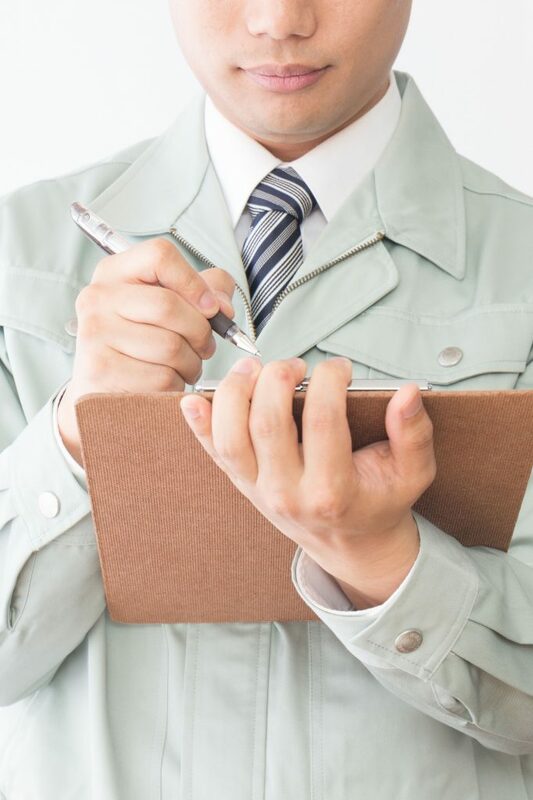 Have you ever had trouble with Japanese rules and contracts around your house? 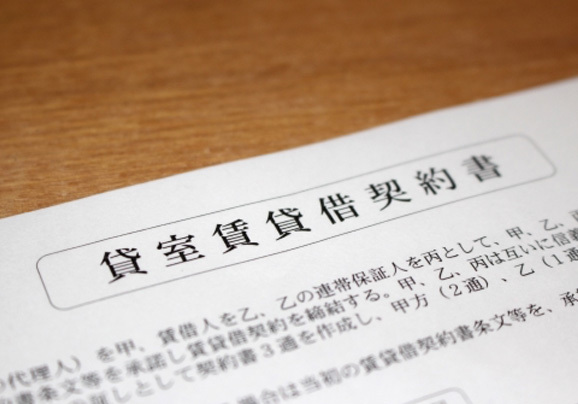 Most of the real estate rules, guidance and contracts are only written in Japanese. 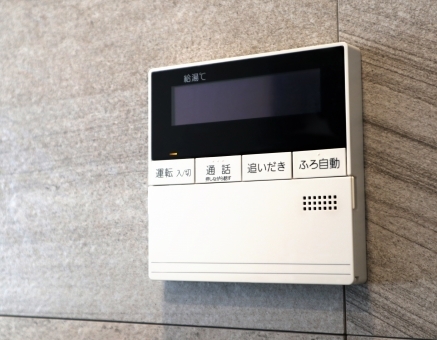 If you are not familiar with the local community rules and systems, your daily life may be overwhelmed by unfamiliar menial tasks. Just send us a photo copy of contract or items you want to be taken away, we translate and make arrangements for you. Or just call us, we will communicate with local staff for you. 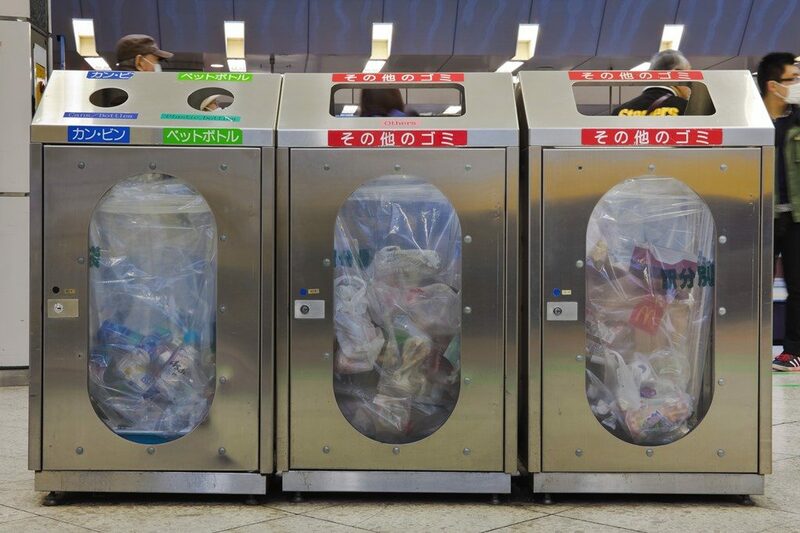 Typically, there are five garbage types that will need to be separated in Tokyo. In most wards, the groups are: 1. Combustibles 2. Non combustibles 3. Recyclables 4. PET Bottles 5. Large items You need to put into right garbage bags and also need to call the Large Item Collection Center. Also, you have to be careful about noise problems with your neighborhood, such as footsteps of children or the volume of the television. 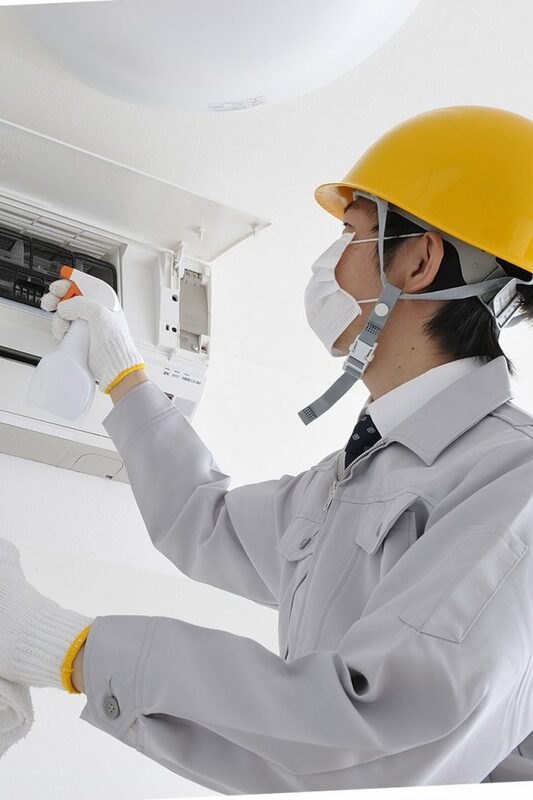 If you need help, just contact us, we will make an arrangement for you..
Janitor and fire inspectors may show up at your door but cannot speak English. Or simply, you may want to clean-up your house and someone to take out your things. Just contact us, we will assist you for communication with local staff and find right vendor for you. Many cases, hiring local service provider save your money. 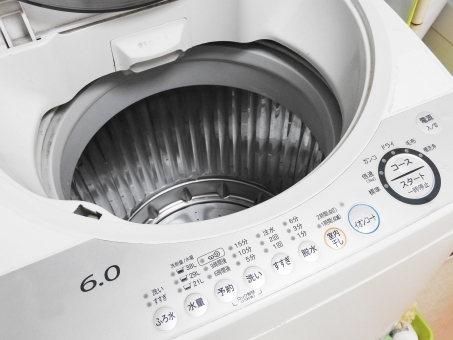 Many Japanese home appliances such as washing machines, dryers, rice cookers have only Japanese notation. Also, you have no idea where to call for repair. Just text us with a photo or call us, we can quickly translate and assist you on how to operate it your appliance or have it repaired. Any other matters, just contact us, we will assist you.